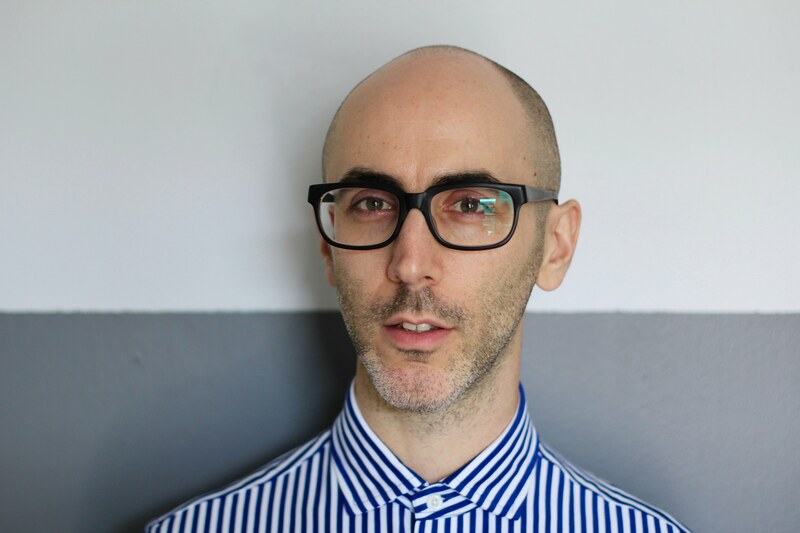 DAN FISHBACK is a playwright, performer, musician, and director of the Helix Queer Performance Network. His musical The Material World was called one of the Top Ten Plays of 2012 by Time Out New York. His play You Will Experience Silence was called “sassier and more fun than Angels in America” by the Village Voice. Also a performing songwriter, Fishback has released several albums and toured Europe and North America, both solo and with his band Cheese On Bread, which released their new album "The One Who Wanted More" in 2018. Other theater works include Waiting for Barbara (New Museum, 2013), thirtynothing (Dixon Place, 2011) and No Direction Homo (P.S. 122, 2006). Fishback has received grants for his theater work from the Franklin Furnace Fund (2010) and the Six Points Fellowship for Emerging Jewish Artists (2007-2009), and was a member of the 2018 Joe's Pub Working Group at The Public Theater. He has been a resident artist at Kelly Writers House at the University of Pennsylvania, the Hemispheric Institute at NYU, the Kimmel Harding Nelson Center, Yaddo, the MacDowell Colony, and BAX/Brooklyn Arts Exchange, where he has been in various forms of residence from 2010-2018. Fishback created and oversees La MaMa Experimental Theater's annual series La MaMa's Squirts: Generations of Queer Performance. He currently sits on Gibney's Curatorial Advisor Team and is a proud member of the Jewish Voice for Peace Artist Council. He is developing a new musical, Rubble Rubble.